Market Street Wine is an independent shop for wine, beer, and gourmet products in Charlottesville, VA. We aim to serve our customers with personalized attention and tailored recommendations. 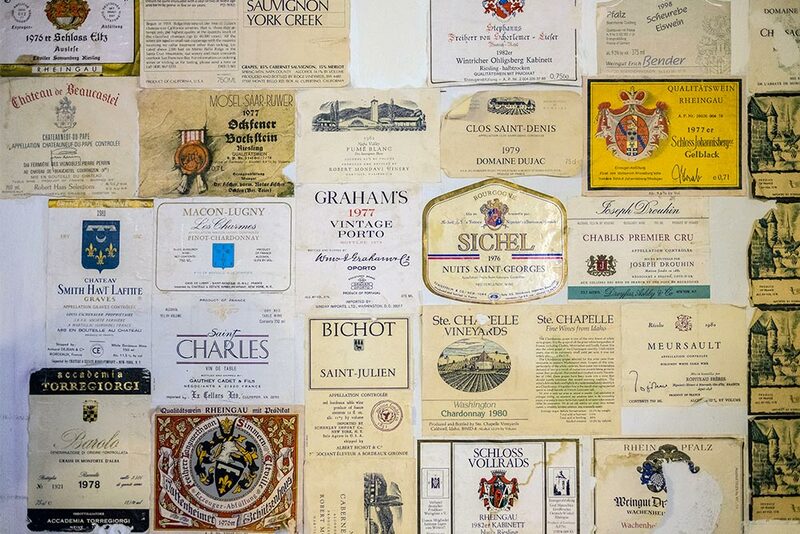 With our combined forty years of experience in wine & food, our goal is to satisfy, enhance, inspire and delight the tastes of every customer that walks through our shop door. We sell the best of what is local as well as exceptional products from around the world. We draw heavily from small producers, quality craft breweries, natural and organic vineyards, and wineries of established excellence. We are experienced in tracking down the off-beat and the hard-to-find, and we particularly love finding products with unique stories. Whether you are looking for a natural wine from a small producer, the perfect beer for a meal with friends, or to add to your private wine-library, we have what you need. 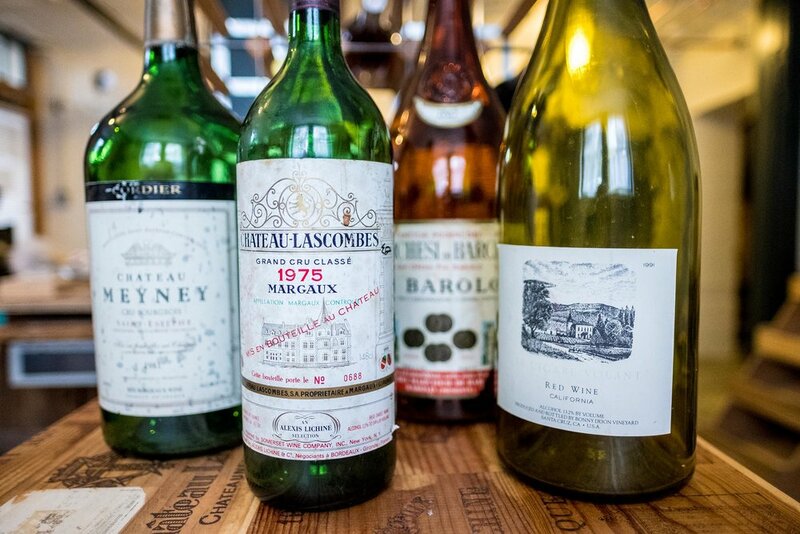 There has been a wine shop in the cellar of 311 East Market Street since 1979. Market Street Wine continues the tradition of this location as a cornerstone of the downtown Charlottesville community.